Our Marine Service Shop carries a full line of Interstate Marine Batteries, as well as the basic parts and accessories you will need to keep your vessel running right. Our qualified staff, with over 80 years' of combined experience in the marine industry, offer great customer service and our prices can't be beat. We also offer complete winterization and off-site storage. 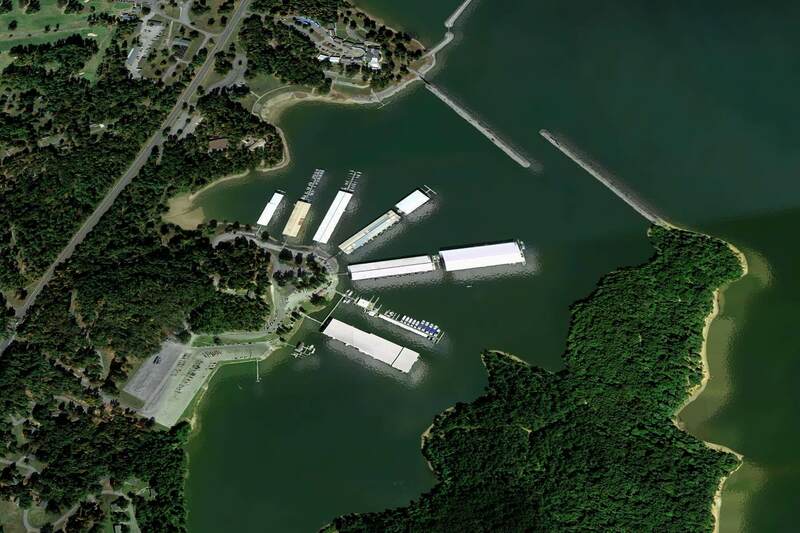 Our shop is conveniently located right next to the boat launch ramp, and just a short walk from the Ship's Store.